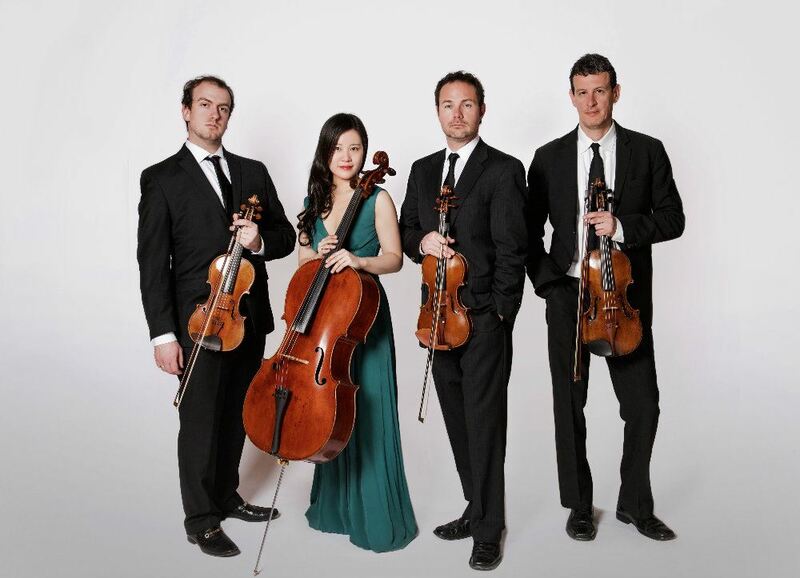 The Euclid Quartet will be performing on Thursday, October 25, 2018 at 7pm. Ticket pricing for the 2018 Fall Concert Series is as follows: Single concert non-members $40 per seat. Single concert Ruthmere Members $25 per seat. Season Pass for all four concerts with reserved seating is $100 per seat (available ONLY to Ruthmere Members). Note: Non-member Fall Concert ticket price includes a 10-day trial membership. Ruthmere Fall Concerts are considered private party events.